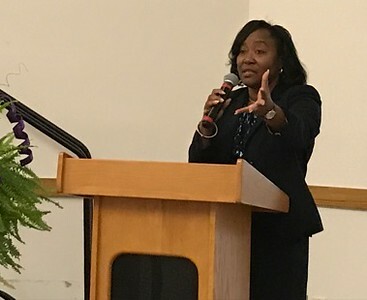 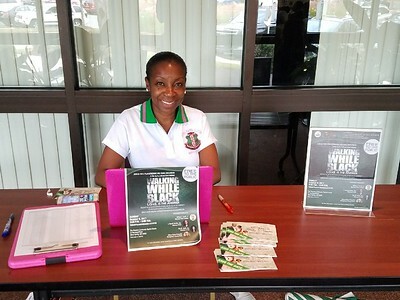 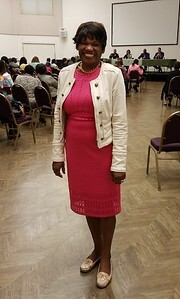 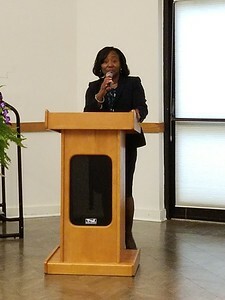 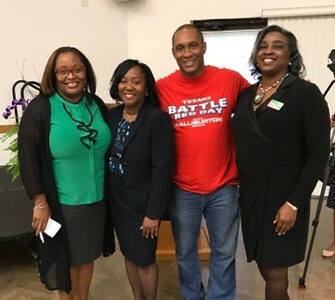 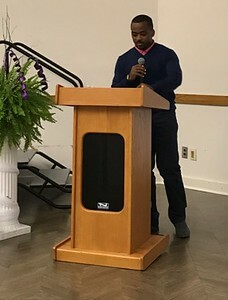 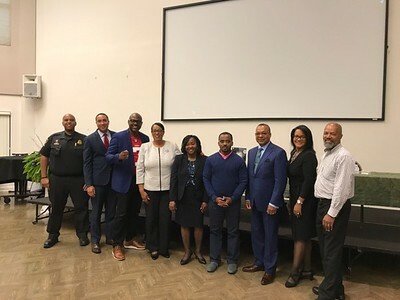 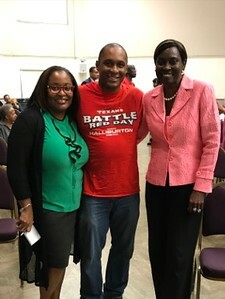 Theta Omega Omega Chapter, J. Franklyn Bourne Bar Association, and the Montgomery County Office of Human Rights, hosted a film screening and panel discussion of “Walking While Black: L.O.V.E. 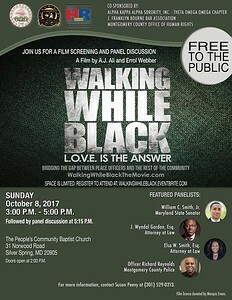 Is The Answer” on Sunday, October 8, 2017 at The People’s Community Baptist Church. 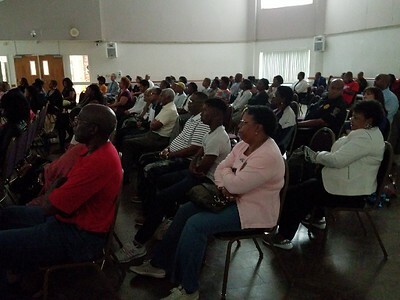 The documentary examined racial profiling and provided solutions to bridge the gap between peace officers and the community. 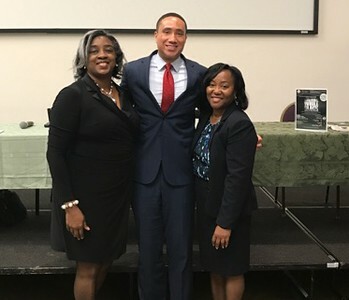 Featured panelists included Maryland State Senator William C. Smith, Jr.; J. Wyndal Gordon, Attorney at Law; Elsa W. Smith, Attorney at Law; and Officer Richard Reynolds, Montgomery County Police Dept. 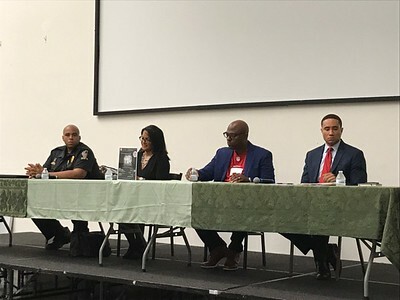 Featured panelists: Maryland State Senator William C. Smith, Jr.; J. Wyndal Gordon, Attorney at Law; Elsa W. Smith, Attorney at Law; and Officer Richard Reynolds, Montgomery County Police Dept. 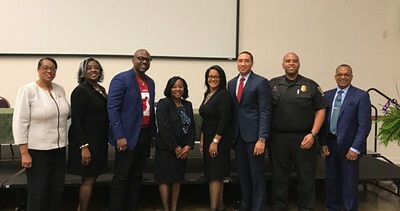 Officer Richard Reynolds, Panelist Senator Will Smith, Panelist J. Wyndal Gordon, Esq., Panelist ShaRon Kelsey, Esq., President of J. Franklyn Bourne Bar Association Judge Sharon V. Burrell, TOO Chapter President Jermaine Jones, Panel Moderator Judge Holly Reed Elsa W. Smith, Esq., Panelist Gregory Johnson, Esq.